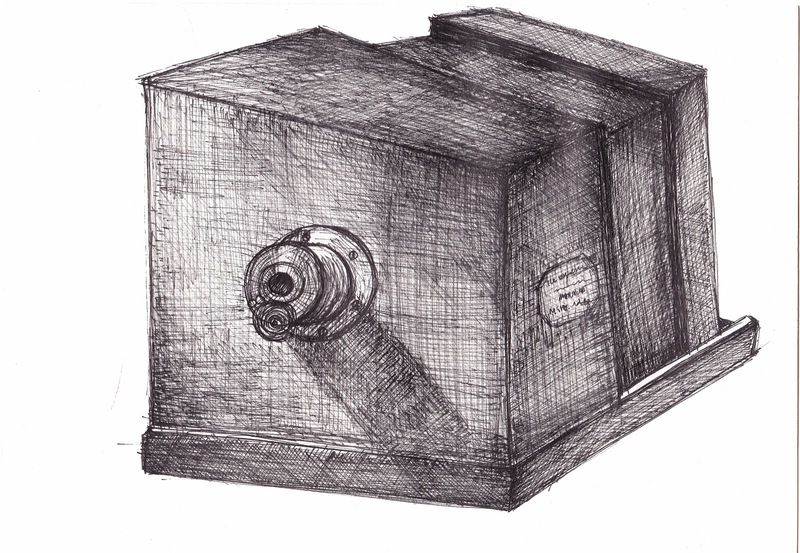 The first portable camera was made by La Maison. Louis Daguerre invented the first practical photographic method. For this camera Daguerre coated a copper plate with silver, then treated it with iodine vapor to make it sensitive to light.